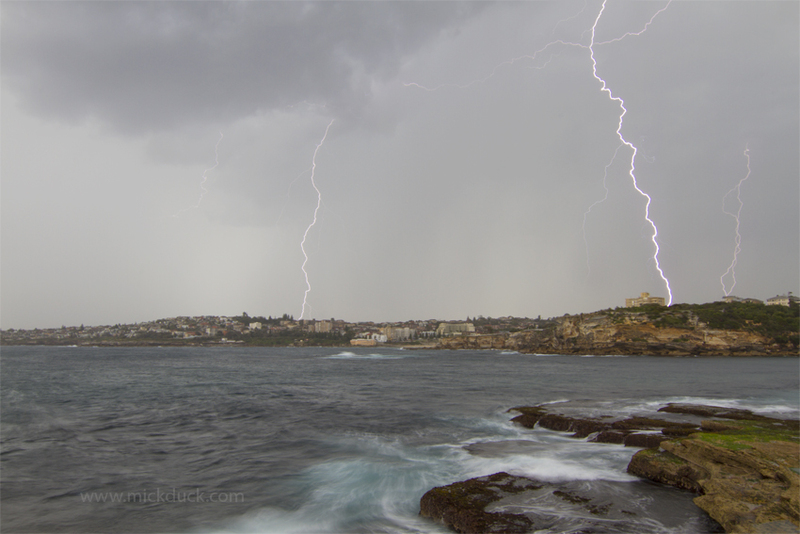 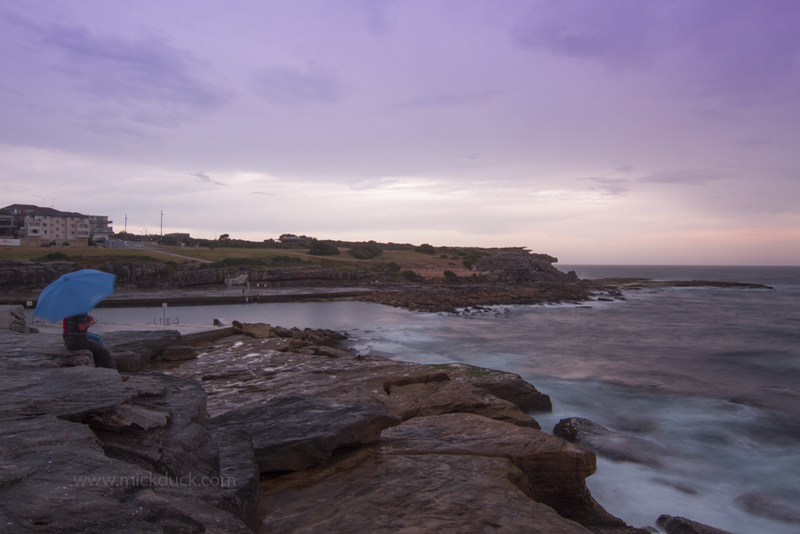 There have been plenty of storms around in Sydney lately. I went chasing lightning the other day and managed to catch a couple of strikes and fun clouds. 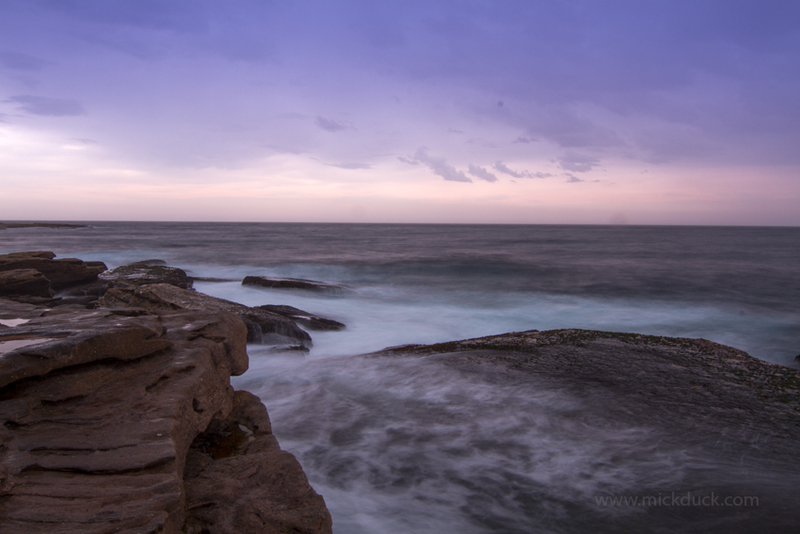 Then I sheltered under a ledge from the rain and storm and then managed to find others enjoying the nature show.